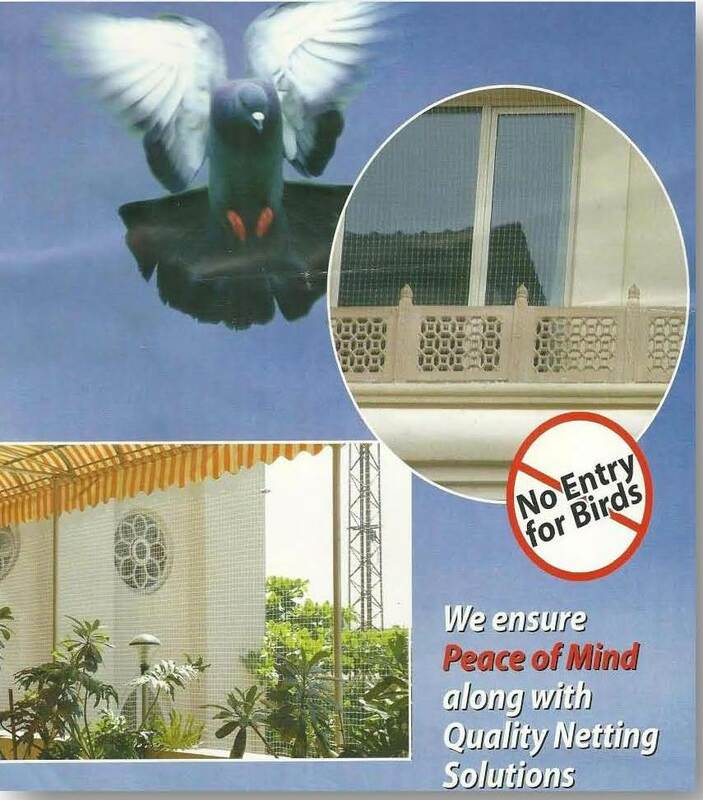 We offer contemporary Mosquito/Insect Screening System which fulfills aesthetic purpose and also provide protection against Mosquitoes/Insects. 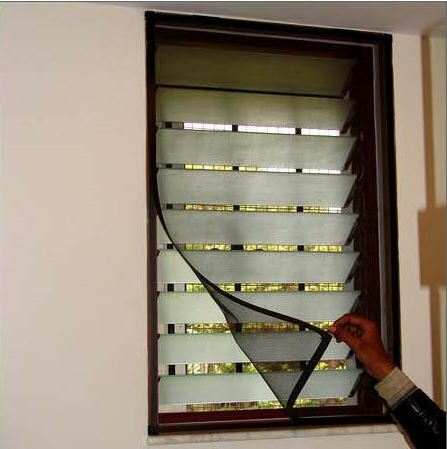 Sleek design and easy operation of our Mosquito/Insect Screening System make an ideal statement in window fashion. 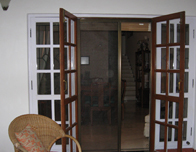 Our screening systems are innovative and trendy it adds to beautification of window. 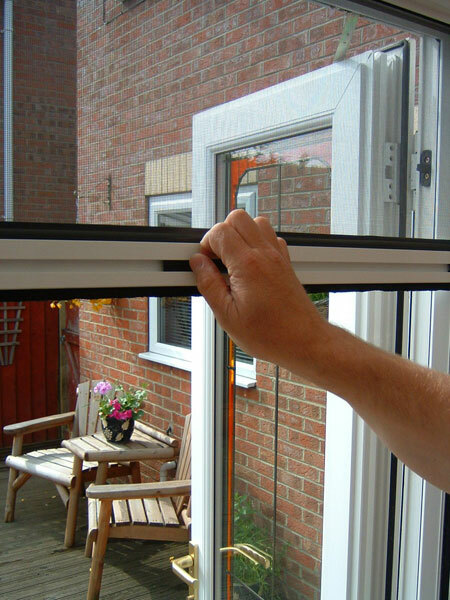 We are expertise in designing Mosquito Net/Insect screens which can be installed over new as well as existing Doors & Windows. In pursuit excellence, we always perform product development in close interaction with market and ensure that our product meet the specific requirement of the customers. Our team of product development is on continual mission to review the existing product and improve or substitute them with superior alternatives as available.